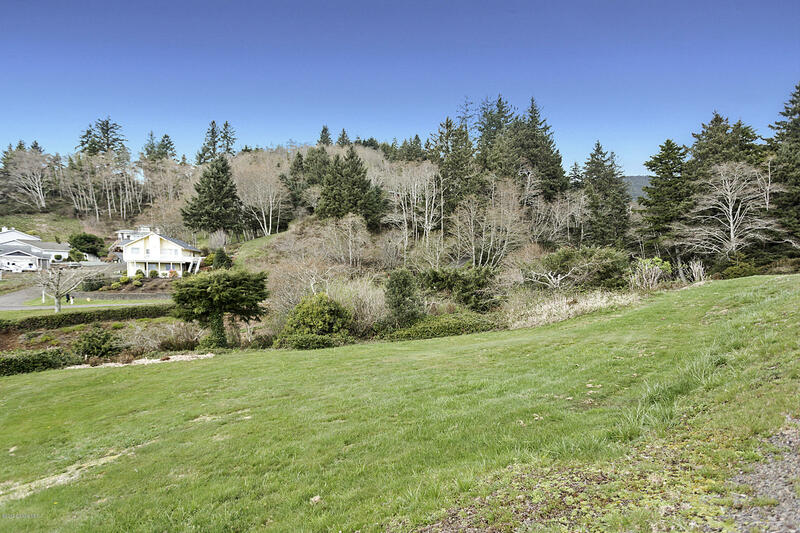 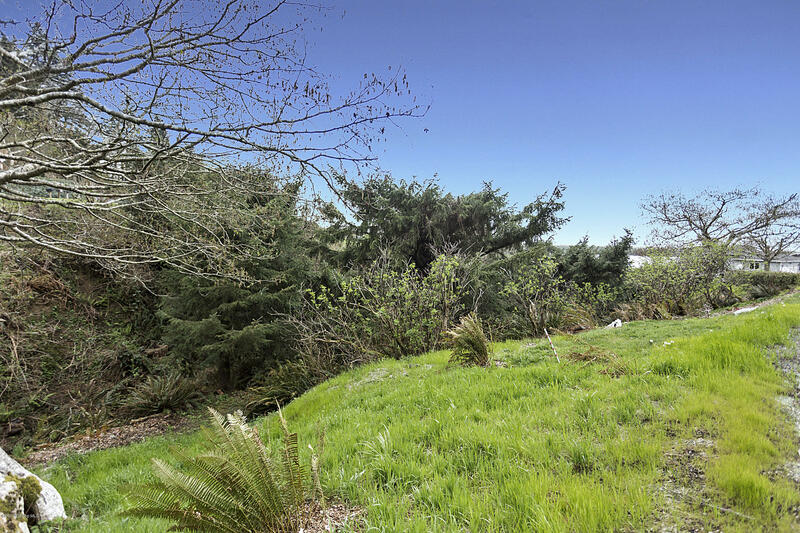 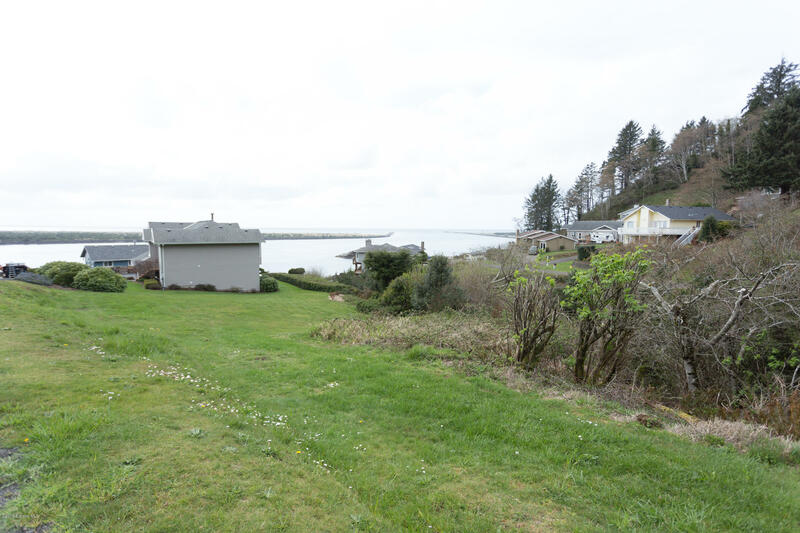 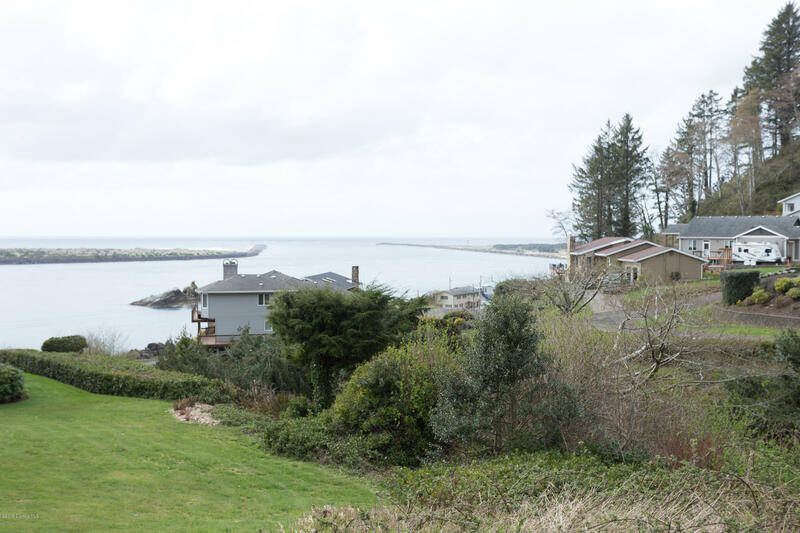 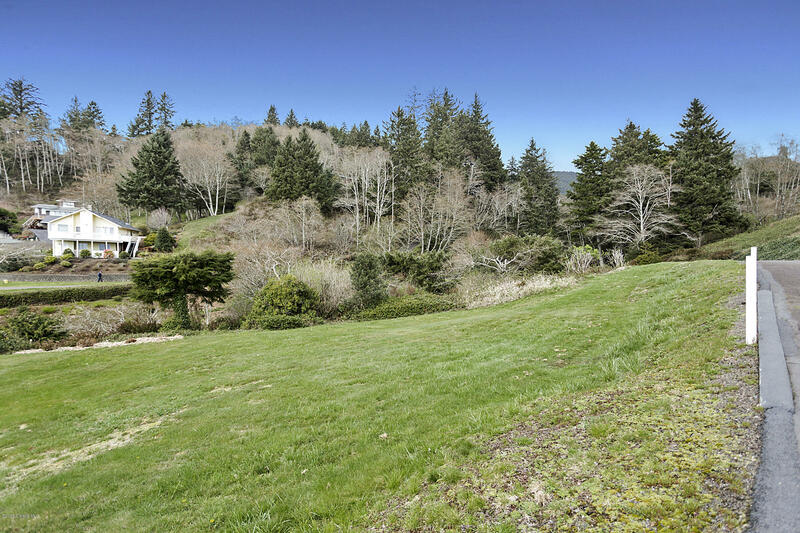 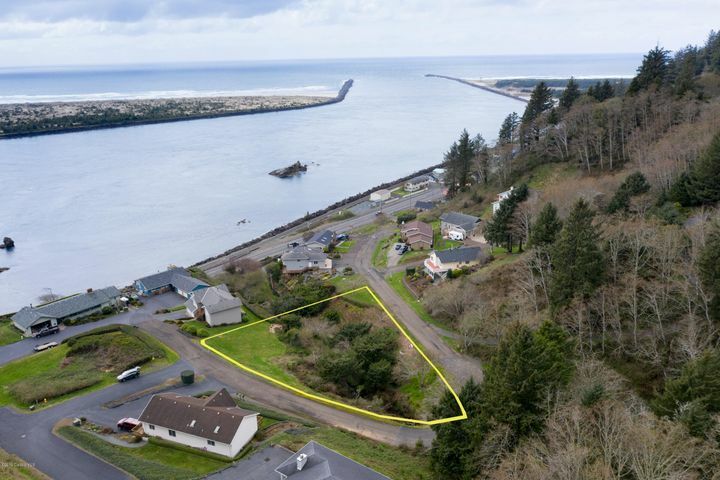 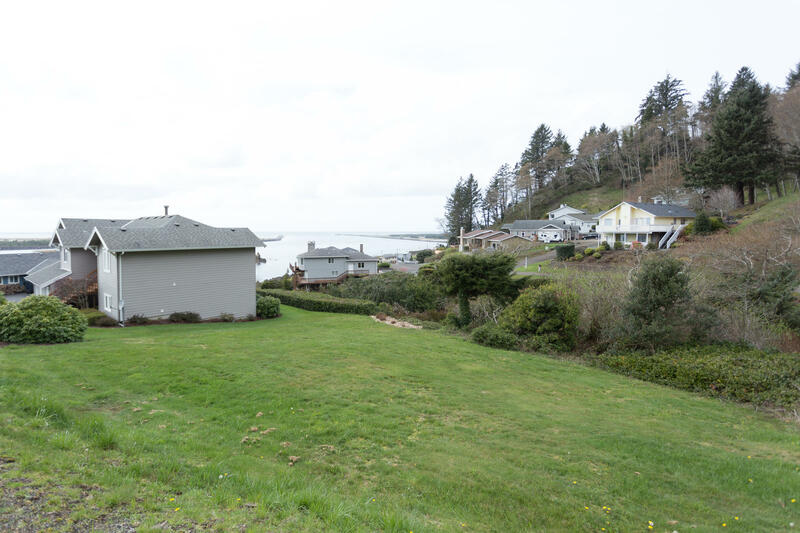 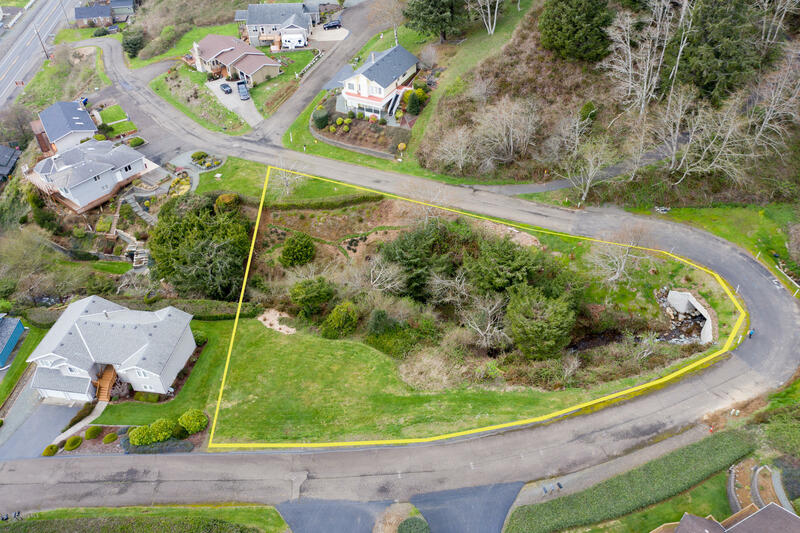 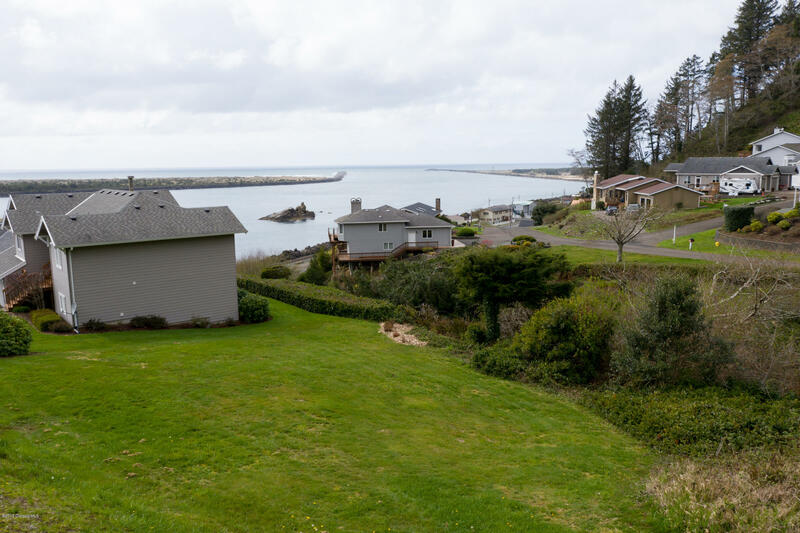 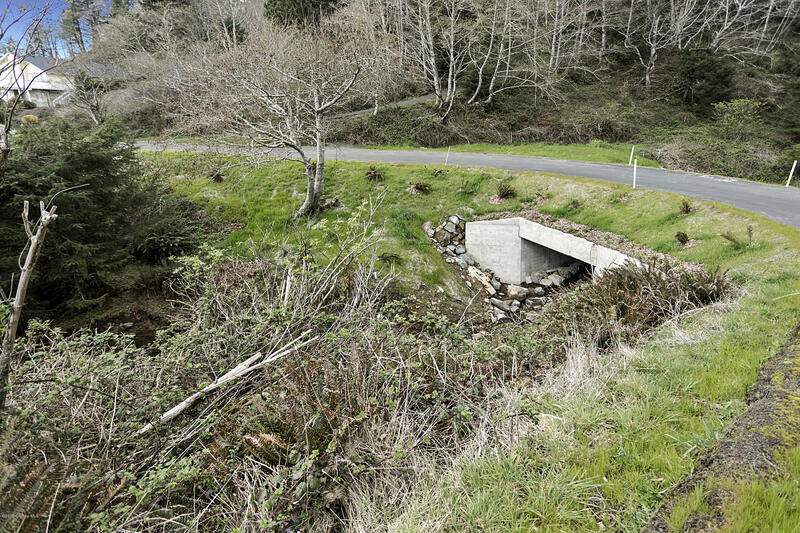 Build the home you really want on high ground, with sweeping views of Harbor, Bay and the Pacific Ocean. 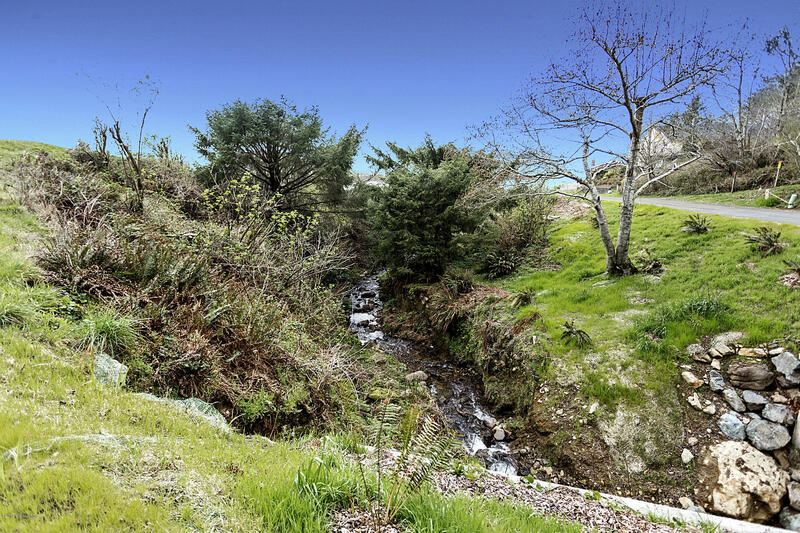 Enjoy the sounds of Smith Creek from your backyard. 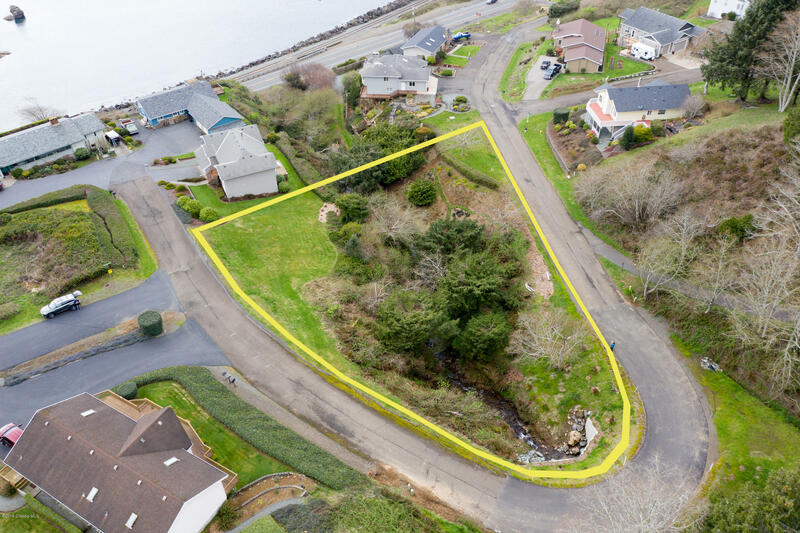 Wonderful location close to both Rockaway Beach and Garibaldi, for a variety of restaurant choices and fishing access. 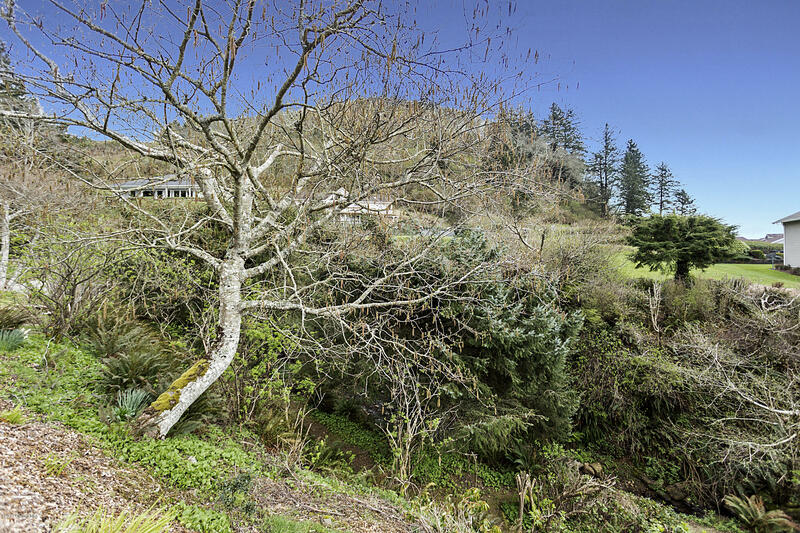 One of the listing agents is related to the seller. 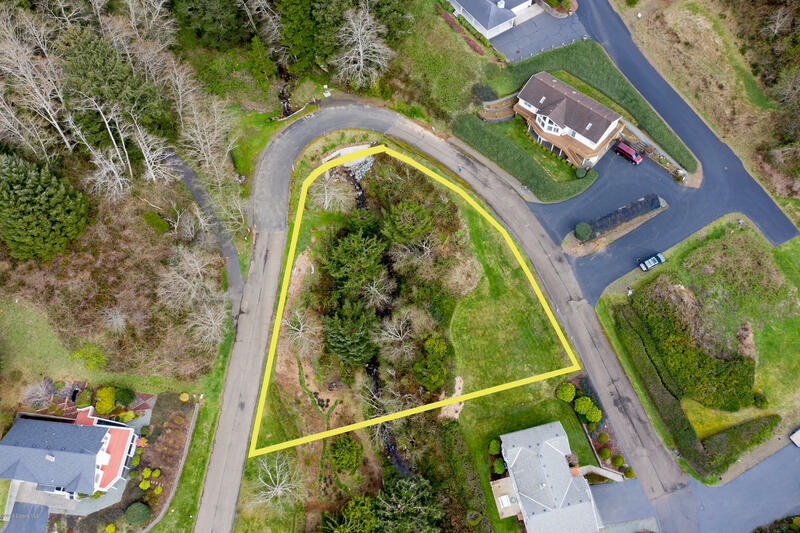 Outlines on photos are estimates and should not be relied upon to determine boundary lines.